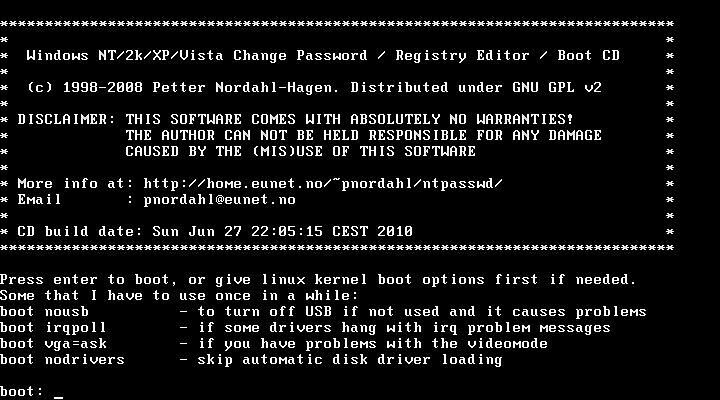 It can happen to everyone to forget a password especially nowadays where now for anything login credentials are necessary, but what to do when the forgotten password is required when Windows starts? Below the most effective solutions to regain possession of our computer. 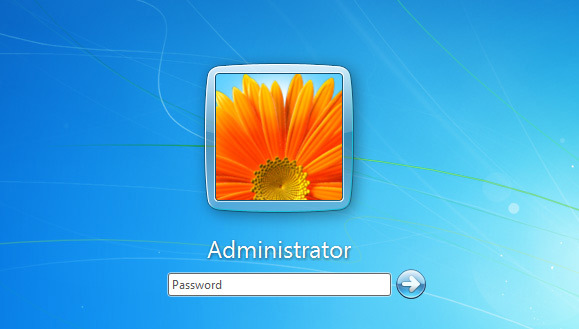 The first method is to replace the Utilman.exe file that corresponds to the utility of “accessibility” that can be launched from the Windows login screen with the cmd.exe file, corresponding to the command prompt with which you can run the commands net user with which to manage users on the system. CAUTION the following method does not work with the profiles configured with the Microsoft account email to reset the password of the latter follow the instructions starting from this page. If you can not, you can follow the instructions below to create a new user and retrieve files. A Windows or a Linux live CD handy. 1a- Start a command prompt by using a Windows installation CD. Insert the CD, restart your computer and press a button to start the Windows CD. Once loaded, press the ‘R’ key to enter recovery mode and select your copy of Windows from the list. Once loaded, press Shift + F10 to directly open the command prompt or choose the language and then click Repair your computer in the lower left. 1b- Start a live Linux and replace the Windows \ System32 \ Utilman.exe (utilman.exe.bak creating a backup) Windows \ System32 \ cmd.exe and go to step 3. Remove the CD and restart the computer. 3- Once Windows loads click on the button of accessiibiltà located in the lower left or press’ Win ‘+’ U ‘and instead the utility of “accessibility” will open a command prompt with administrator’ rpivilegi. If the method described seems too long or complex, you can use the live cd tool specifically created as Offline NT Password & Registry Editor or KonBoot.